Rubber mats can prevent moisture from making kitchen and bar floors dangerous areas while also keeping high-traffic areas dry. You should not run the risk of having your cooks, bartenders, and servers walking over slippery areas while carrying valuable dishes and other orders. As a material, rubber is naturally slip-resistant. It possesses a high co-efficient of friction. This friction is the key behind the improved traction offered by home bar beer rubber mats. You will experience just enough resistance to help keep your footing stable and secure while walking over the mats. This one feature by itself has made rubber a popular flooring solution in many different types of venues. Furthermore, rubber`s excellent grip contributes to its anti-slip properties by providing traction even in slippery areas. Place a bar runner mat in a heavily trafficked area to protect floors and prevent injuries. 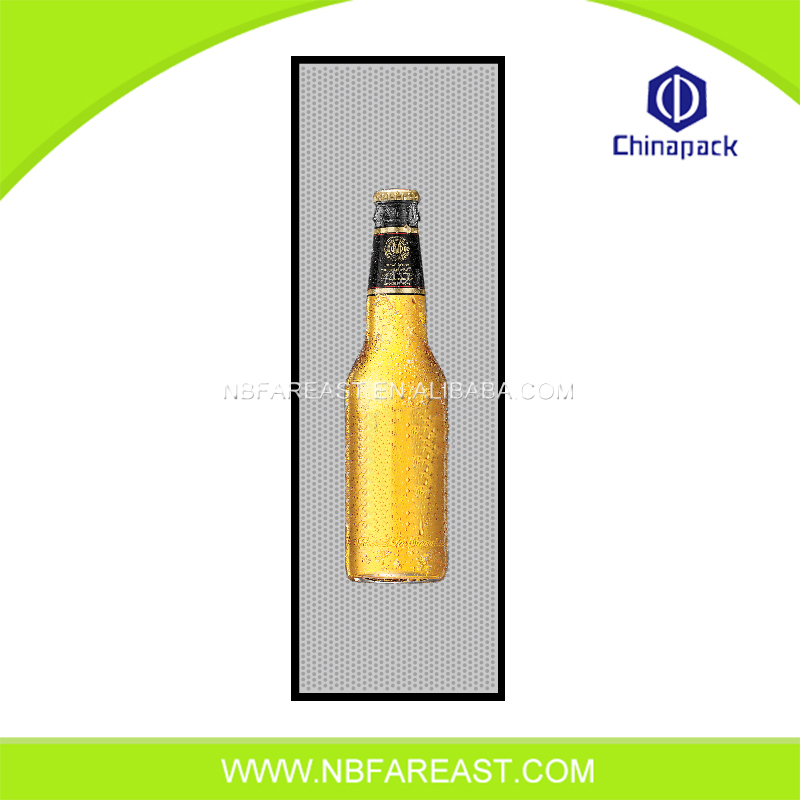 Looking for ideal Bar Beer Mats Rubber Manufacturer & supplier ? We have a wide selection at great prices to help you get creative. All the Bar Beer Mats are quality guaranteed. We are China Origin Factory of Home Bar Beer Mats. If you have any question, please feel free to contact us.